16, Caine Road, Hong Kong. 111, Wing Hong Street, Sham Shui Po, Kowloon. 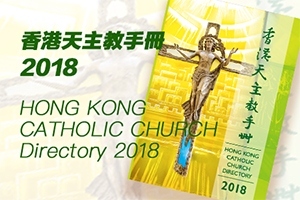 12/F, Catholic Diocese Centre, 16 Caine Road, Hong Kong. 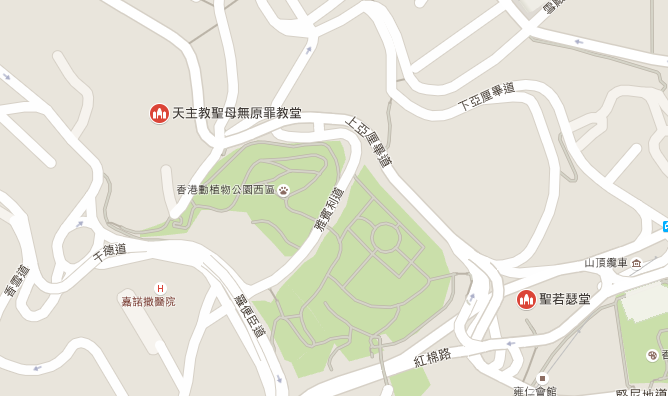 80, Princess Margaret Road, Homantin, Kowloon. 72, Yiu Hing Road, Sai Wan Ho, H.K. 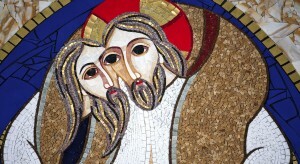 2/F., Block C, Caritas House, 2-8, Caine Road, Hong Kong. Rev. Joseph Yim Tak Lung Rev. Rev. Sr. Regina But, FDCC Rev. Sr. Madeleine Kwong, SPB Rev. 2-8, Caine Road, Hong Kong. 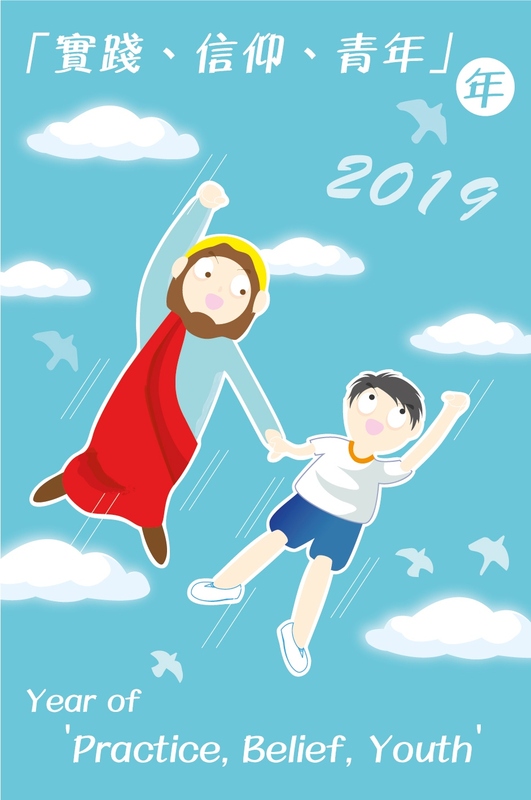 c/o 12/F, Catholic Diocese Centre, 16 Caine Road, Hong Kong.